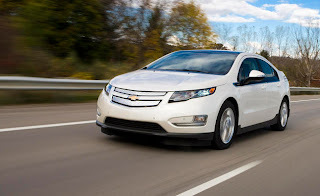 General Motors is planning to build as many as 36,000 Chevrolet Volts and other plug-in hybrids for worldwide delivery this year, 20 percent more than in 2012. GM is planning to build 1,500 to 3,000 of the fuel- efficient vehicles a month. GM sold about 30,000 Volt and similar Opel Ampera cars globally in 2012, said Jim Cain, a company spokesman. The 36,000 target is “probably a doable number,” Jim Hall, principal of consultancy 2953 Analytics, said. “It will have a full calendar year in Europe” and GM will probably sell more this year now that the Volt is eligible for the car-pool lane in California, he said. Battery-only and plug-in hybrids that meet strict California emissions rules qualify for a sticker that permits solo drivers to use the lanes with vehicles carrying multiple passengers. 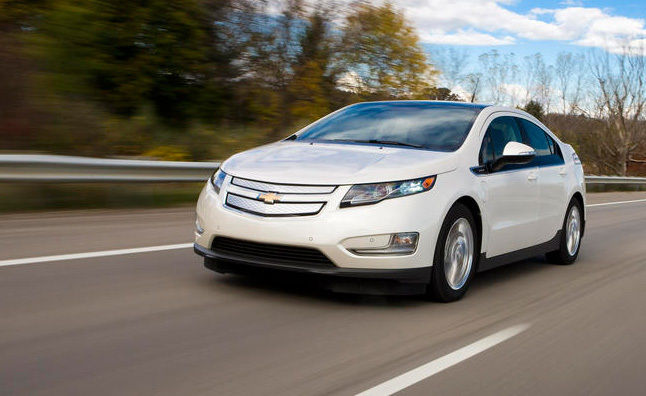 U.S. sales of the Volt more than tripled last year to 23,461.